Our Alloy fuel injector bungs are machined from 6061-T6 aircraft quality aluminium. The steel injector bungs are useful in converting a cast iron or steel carburettor style intake manifold over to fuel injection. These are perfect for those looking into doing a EFI conversion on a carburettor engine. Setup for 14mm O-ring or Bosch style injectors these are a must have for anyone looking for a simple easy way of fabricating a way to hold the manifold side of the injector. 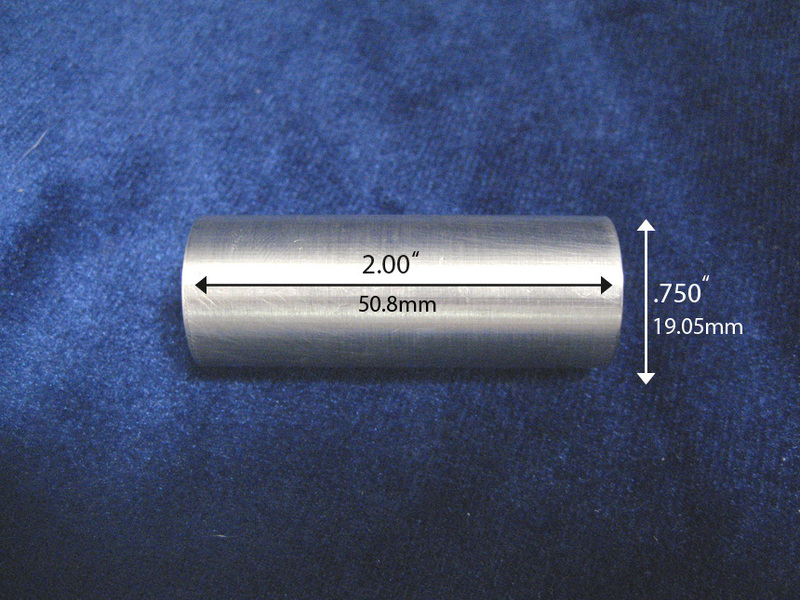 At 50mm in length, these are perfect for cutting down to size for differing applications. Please set your quantity to how many you would like to purchase.